Sidescrollers. Guns. Jumping. Brown. It's as if all of these things were just meant to go together since the dawn of time, yet no one dares combine them for fear of failing. Finally, one developer set out to do the unthinkable and bring them all together in a never before seen combination of awesome, old, and stuff. 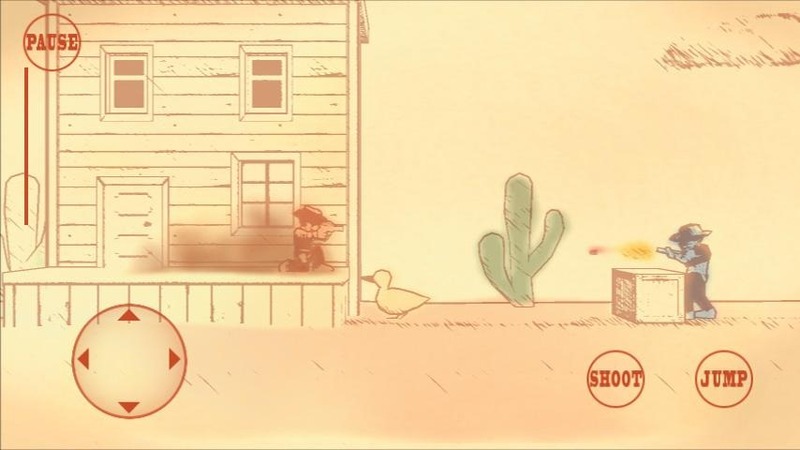 The end result was Gunman Clive, a retro-style sidescroller of kickass proportions. Seriously, watch this. It's well worth 1:11 of your life. 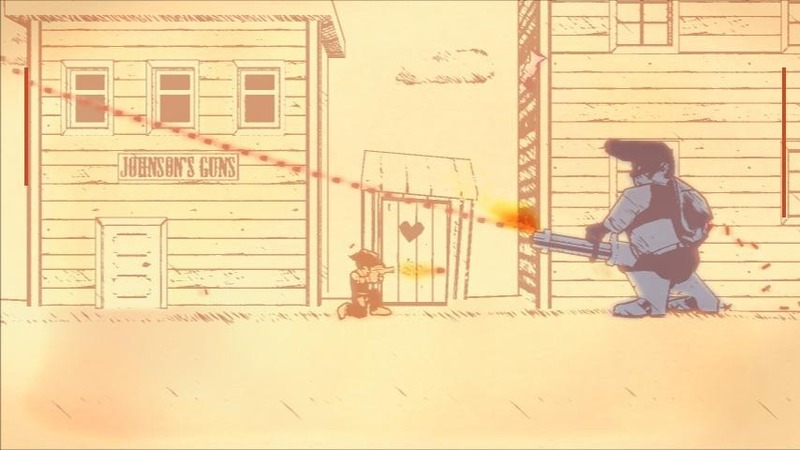 In Gunman Clive, you play the role of, you guessed it - Gunman Clive. 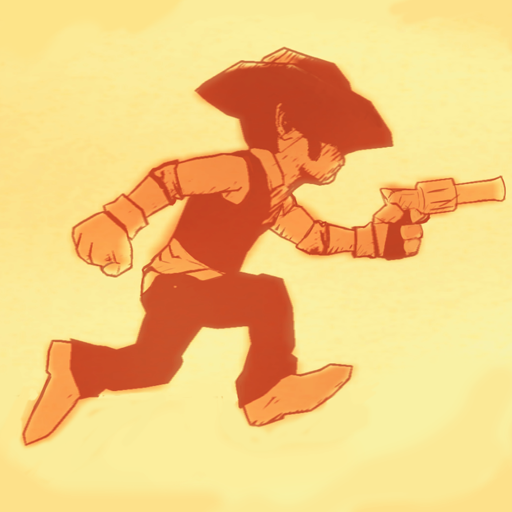 A gaggle of bandits who are up to no good have kidnapped the Mayor's daughter, and, as the biggest badass in all the land, it's up to you to safe her. The game offers 16 levels of in-your-face action with an old-school gaming style. As you can see from the trailer, the game has a unique artstyle, along with dozens of enemies and over-the-top boss battles. 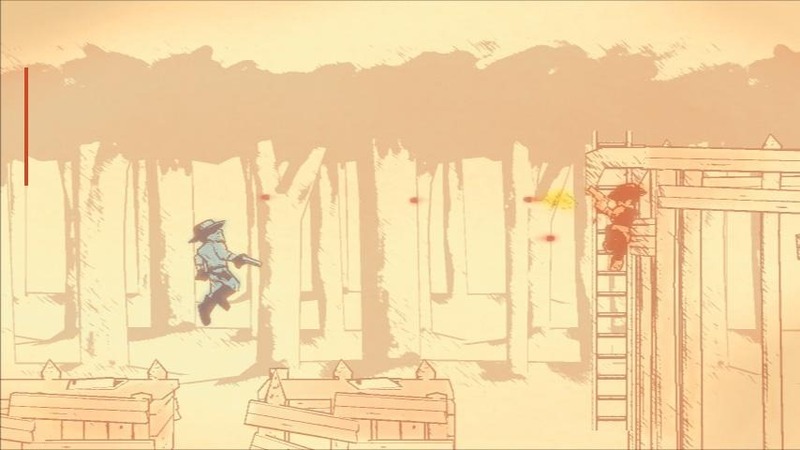 Gunman Clive will set you back $1.99 in the Play Store, hit the widget to grab it.